Harden, Carrie E., retoucher, res 626 N Topeka, Wichita, KS (1902) Daughter of Alden W. Harden, photographer, Wichita, KS. Harden, Homer T., photographer, res 626 N Topeka, Wichita, KS (1902) Son of Alden W. Harden, photographer, Wichita, KS. Hardy, artist photographer, No. 493 Washington St., Boston, MA (1870s) image example identified as "Lillian Marshall"
Harper, John, Greenville, OH (1850) See census. John Harper born 1838 Ohio, son of Wm S. Harper and Delila, brother is Wm M. Harper b 1836 OH; John Harper, artist, Greenville, OH (1860) See census. John Harper b 1838 OH; brdg with James R King Hotel; John Harper, photographer, Greenville, OH (1870) See census. 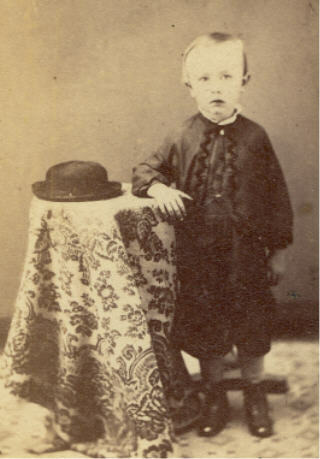 John Harper born abt 1838 OH, marr Priscilla, chn: Mary b OH, Chas b OH; John Harper, photographer, Fourth St., Greenville, OH (1880) See census. 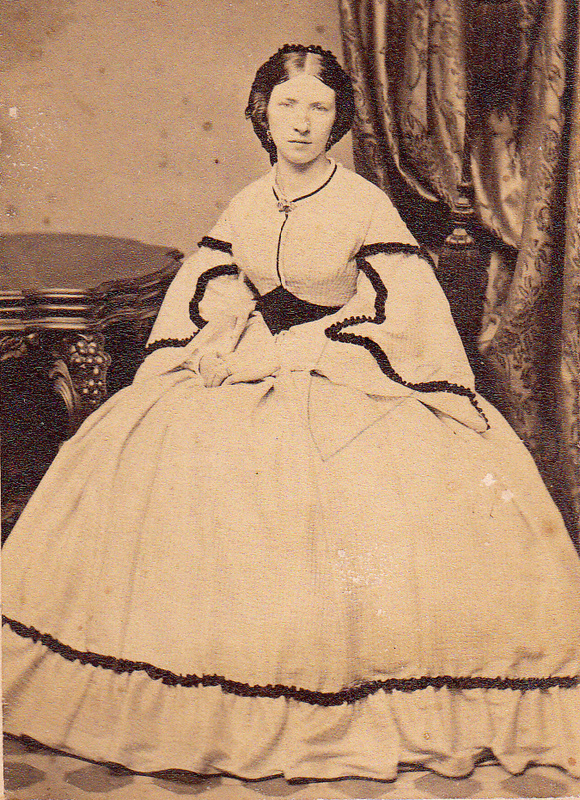 John Harper born abt 1838 OH, marr Priscilla, chn: Belle b OH. Charles b OH. Harris, Mrs. Dora, photographer, 172 S Meyer, Tucson, AZ (1924) City Directory. See Jos Harris. Harris, Jos (Doris) photogr, 222 S Meyer, Tucson, AZ (1922) City Directory. See Dora Harris. Harrison, Thomas, photographer, Chicago, IL (1870) See census. Thomas Harrison born abt 1853 in England. Harrison, Thos., photographer, Galesburg, IL (1880) See census. Thos. 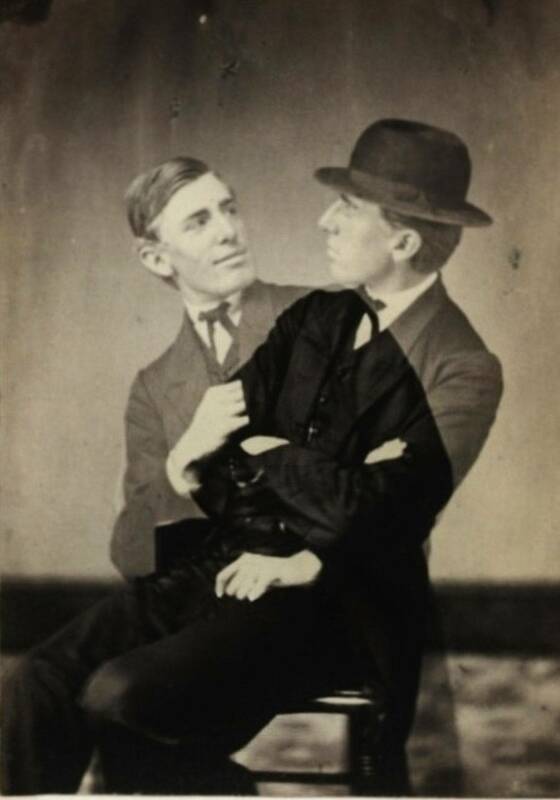 Harrison born abt 1852 in England, married Maggie, photographer, chn: Gertie _. b 1872 IL, George H. b 1863 IL, Thos C. b 1875 IL. Harrison, Thomas, photographer, 269 Ashland Blvd., Chicago, IL (1900) See census. Thomas Harrison born Mar 1853 in England, emigrated 1861, married abt 1871 Margaret. Harrison, Thomas Jr. photographer, 269 Ashland Blvd., Chicago, IL (1900) See census. Thomas Harrison b May 1875 IL, son of Thomas Harrison, photographer. Harrods' Studio, __ Virginia Ave., Indianapolis, IN (1890s) cabinet image 2 7/8 x 6 1/2"
Hart, Gould W., photographer, 849 Monroe, Brooklyn, NY (1902) City Directory; Gould W.